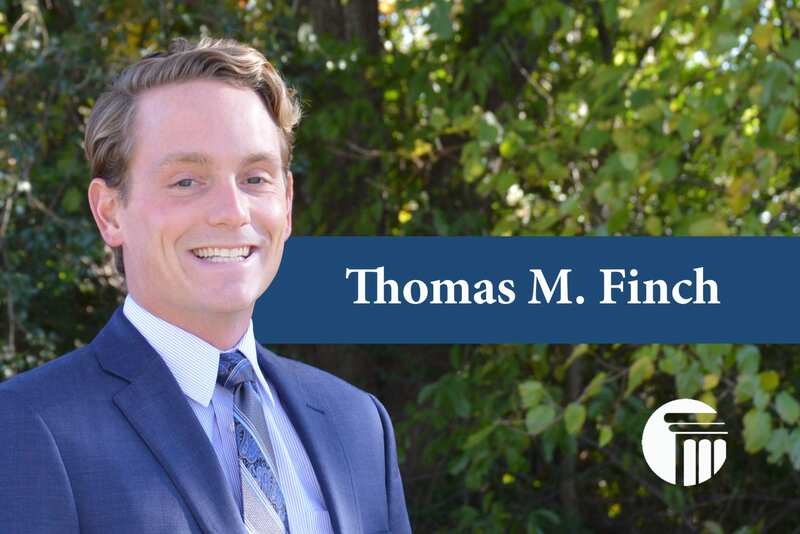 Thomas Finch is a Chapter 7 Bankruptcy Administrator and Paralegal. He is a native of Virginia Beach, VA. Thomas attended the College of William and Mary earned his bachelor’s degree in Philosophy. He also holds a juris doctorate from Elon University School of Law. Outside of work, he enjoys cooking, surfing, and ocean lifeguarding.